Moms nowadays are such multifaceted individuals. 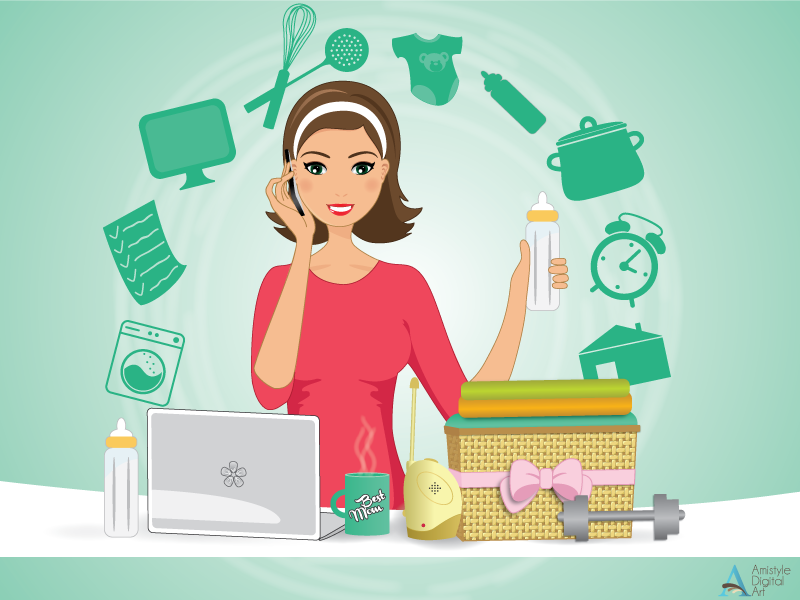 On top of managing housework, their careers, and their kids, they also have to make sure that their parenting styles are not overshadowed by their hectic schedules. Moms may be called superwomen, may be masters at multitasking, but sometimes, they do reach their limits. That’s why they need extra help when it comes to making sure that they take care for their little ones well. Take for example Pearl Paguio, a mother of three kids who also works as a freelance writer. As a woman who also has to balance her career with her other responsibilities, it is the little parenting details that she has to worry about sometimes. 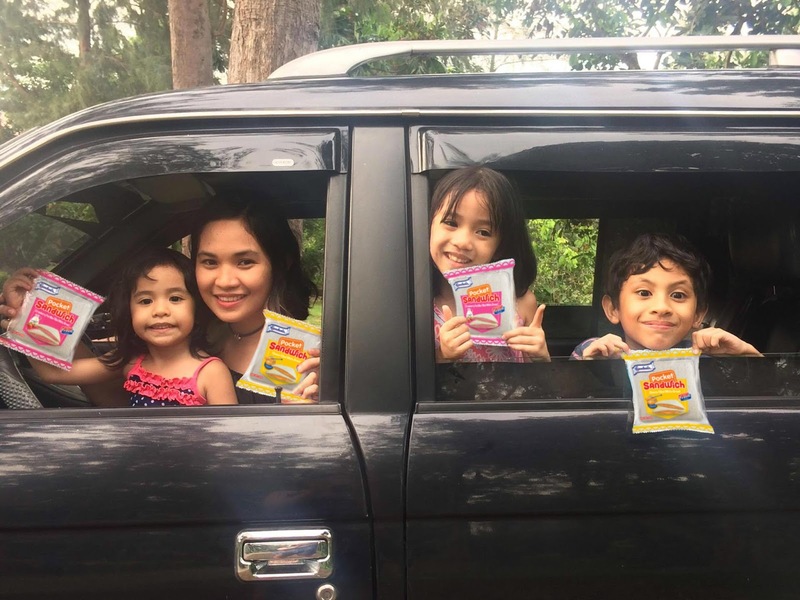 “One of my constant concerns is what to give them for baon or snack time,” she shared on one blog entry. For these moms, time constraint is the primary problem. Combine it with the pickiness of children when it comes to their ‘meriendas’ and it is not surprising for these superwomen to feel challenged sometimes. These challenges are exactly what Gardenia’s Pocket Sandwiches cater to. The new pocket snack from the household bread brand is a handy, nutritious sandwich perfect for kids’ snacks every day! “The most challenging part...of being a mom of a school-aged kid is to prepare him healthy food for school. My son, who became a picky eater has limited food choices. Good thing he likes bread so much,” explains Mommy Serene. Mommy Pearl and Mommy Serene were both delighted by the pocket sandwiches not only because of its kid-friendly and all-time favourite flavours --- they come in peanut butter, chocolate, cheese and strawberry pastillas --- but because of the time they save from having to prepare their little ones’ meriendas. The cheese and strawberry pastillas flavours are actually new! Like the peanut butter and chocolate variants, these additional variants are made with soft and creamy fresh-baked white bread sealed with rich, luscious fillings. Pocket Sandwich Cheese and Strawberry Pastillas are both high in Vitamin B1 and contain Vitamin B3 which may help release energy from proteins, fats, and carbohydrates. They also have Vitamin A which is essential for the functioning of eyes, Calcium that is needed in maintenance of normal teeth and bones, and Iron which contributes to the normal formation of red blood cells and hemoglobin. On the other hand, the Peanut Butter and Chocolate variants are high in Iron and have vitamins A, B1, and B2. Moreover, saving time opens a whole new world of bonding opportunities for these mommies. “With the new Gardenia Pocket Sandwich, I spend less time preparing their snack and spend more fun times with my kids. It allows us to enjoy our favorite sandwich anytime and anywhere!” said Mommy Pearl. She specifically shared how it saved her from thinking of snacks to give her children in between playtime and school break. She even shared how she sometimes enjoys a pack herself whenever she goes around doing her own activities. There is no doubt that mothers can be superwomen. But as Mommy Serene puts it, “No matter how I try to be on top of everything, I always fail at some point.” Failure in one thing, however, does not necessarily mean failure as a parent. After all, just like the superheroes we love, they also need efficient partners. And this time, it can very well be found in a pocket of Gardenia sandwich.